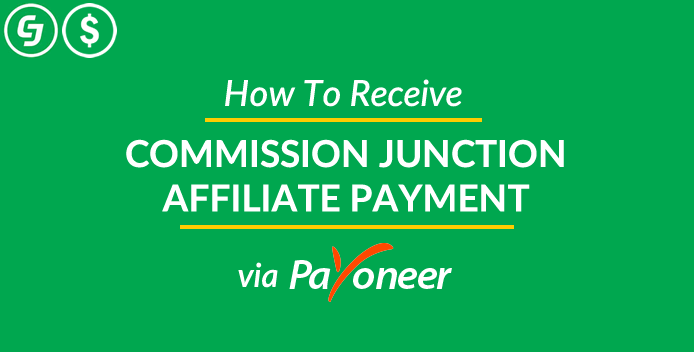 How to Receive Payments from Commission Junction with Payoneer. 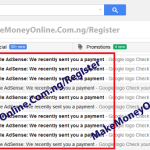 In this post, I will show you how Nigerians receive payments from commission junction affiliate earnings. Commission junction is one of the best affiliate networks on the internet. The interesting part is that they accept Nigerians unlike other affiliate networks such as Clickbank. But the question now is… how do Nigerians receive their payment from commission junction? The answer it very simple. 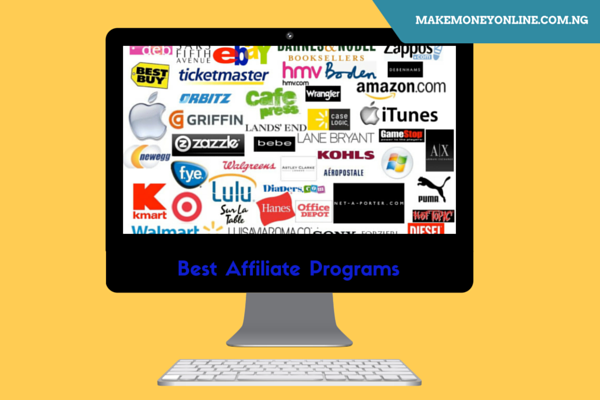 There are many ways to receive your affiliate earnings from commission junction. 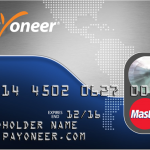 One of the best ways is to use Payoneer. I have been on Commission Junction since 2014 and have made substantial income from it. 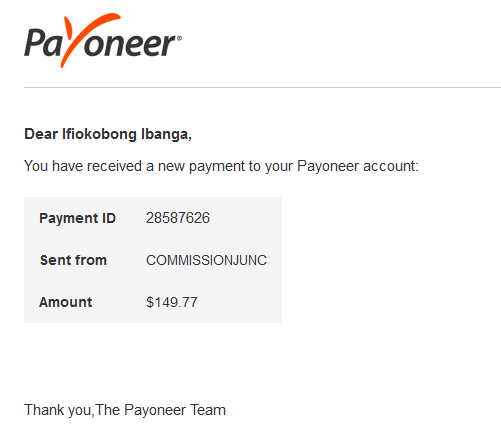 I use Payoneer to receive my earning. With Payoneer, I can then withdraw the money using their ATM MasterCard. To get your Payoneer payment information,, simply login to your Payoneer account and click the Global Payment Service. This service enables you to receive payments from companies worldwide – as if you have a local bank account in those countries. The Global Payment Service provides you with access to several international receiving accounts, through which you can request payment. Simply request a payment using the Payoneer platform or provide your payment service information to the company that needs to pay you. Commission Junction will pay you once your earning has reached the $50 threshold. 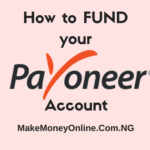 Once the payment is made, you will receive a notification from Payoneer informing you that your account was loaded with funds from commission junction. The money will be inside your Payoneer account and you can withdraw it in any machine nearest to you using Payoneer MasterCard. So, I encourage Nigerians who want to venture into affiliate marketing to choose commission junction because they don’t only accept Nigerians but they also pay via Payoneer. There are so many products categories you ca promote on Commission Junction. You can choose to promote web tools, mobile phone accessories, fashion products or more. All you need to do is to create a buying audience through blog post to focus on the products you are promoting. 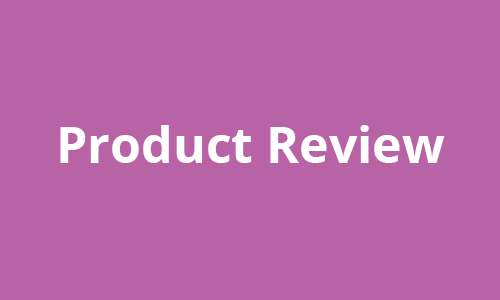 The best way to achieve this is to run a product review blog or an expository blog like this one you are reading. Luckily, people who read your blog may buy from your link and you make money. THANK YOU FOR YOUR INTEREST IN CLICKBANK. UNFORTUNATELY, WE WERE UNABLE TO CREATE YOUR ACCOUNT AT THIS TIME. REGRETTABLY, WE COULD NOT GIVE ANY EXEMPTION. Do i re-register again with the same info. or what should i do? I will highly appreciate if you can you list other profitable and high paying affiliate programs apart from clickbank. Submit your registration with a valuable blog they will approve it. Success! can you use payoneer card to buy things online instead of withdrawing the money? Hi, I’ve tried signing up for payoneer but I always get stuck in step 2 of the registration process. After filling my address, postal code and others, I can’t go to the next step. Please can you give me some advice. It’s very easy to register Payoneer. Click here to start over. I am grateful to come in contact with you. You are one in a million. How wish other internet gurus in Nigeria will emulate you. Thank so much for the information. God bless you abundantly. 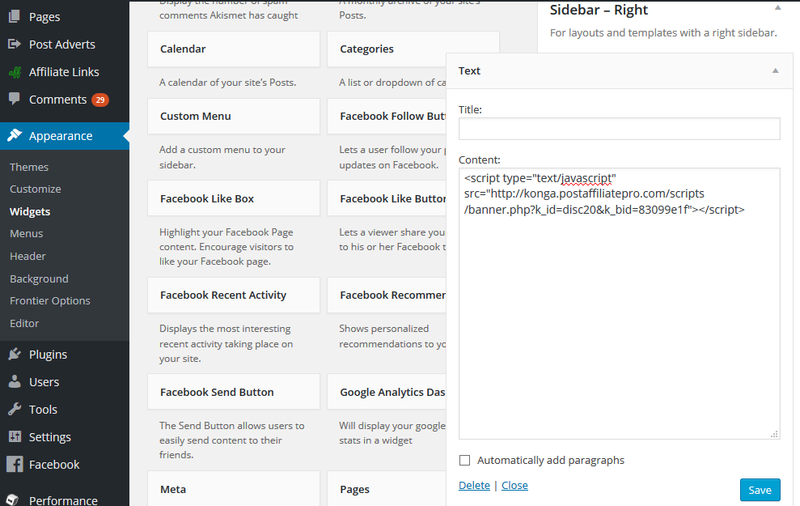 Your welcome @Bola, I am happy the article was useful to you and others. What are the countries qualified for Commission Junction? Anywhere in the world?